I seem to have lost the month of March somewhere… anybody else?? We are finally enjoying some spring-like weather here in ATL (though today will be chilly and cloudy), and the days upon days of rain are hopefully behind us! Since I last posted a lot has gone on — some good, some not so good, but isn’t that the way? We find ourselves once again in a season of change – some good, some not so good. But we persevere and try to be present and revel in the GOOD STUFF, right? Good stuff as in… a trip to see our precious grandbaby! We got home stiff and sore from wrangling a toddler but filled up with the joy of her and her parents. 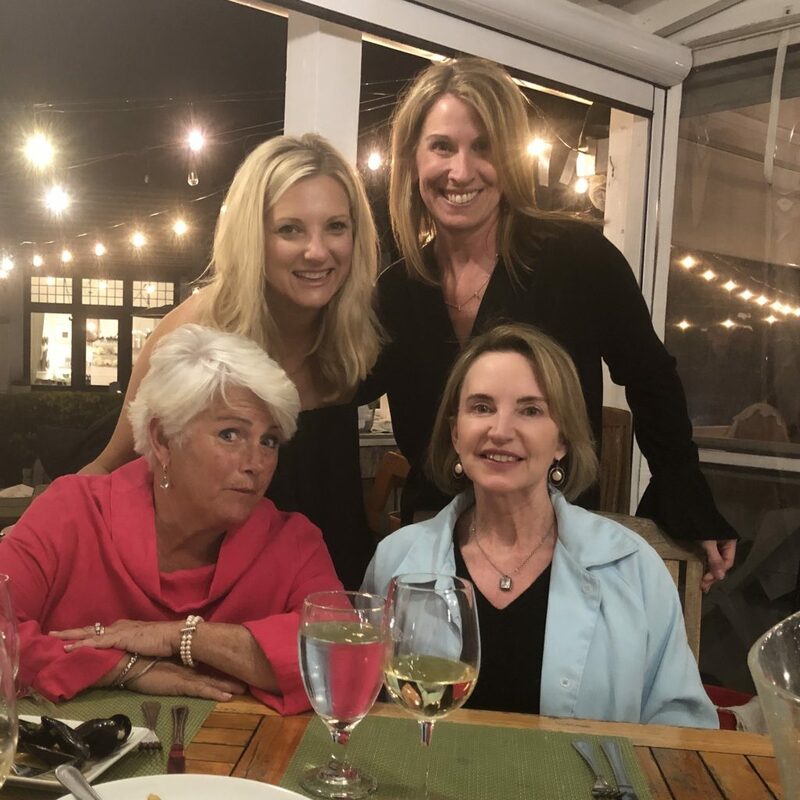 And good stuff as in a girls’ trip to the beach to celebrate my 52nd birthday… I don’t think I’ve laughed so hard in many moons and we enjoyed picture-perfect March weather, which is not always the case. And good stuff as in two of our crew finally finding places to land. It’s not easy to watch them “figure it out” but celebrating with them when they do is truly GOOD STUFF. 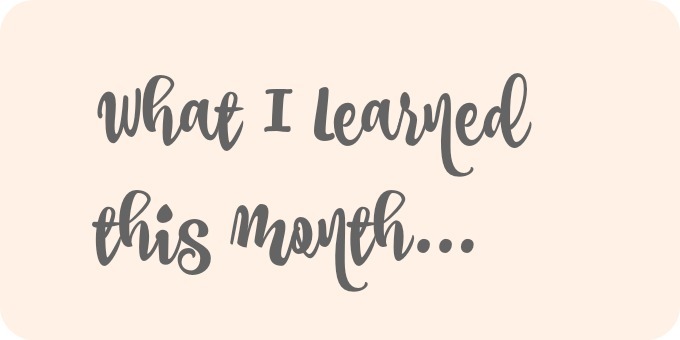 And I learned some things this month… as I’m sure you did, too. Do you keep track of what you learn along the way? It’s a fun and reflective practice and I highly recommend it! I find that I’m paying closer attention to experiences and random thoughts and “a-ha” moments along the way. Laughter is truly the best medicine. My birthday beach trip with three of my friends wrought some of the funniest moments and stories in recent memory. It’s a fresh foursome in terms of girls’ trips and oh. my. goodness. When you can’t catch your breath and you think you’ll wet your pants multiple times a day, it’s a balm for the soul. This Bible study is giving my walk in the Word new life. If you’ve ever been intimidated by the Bible or felt lacking in your knowledge and understanding, this is the study for you. I’ve been walking through this weekly with a group of my preschool moms (hi, Sally, Ashley, Stephanie, and Megan!) and it has been SO GOOD. 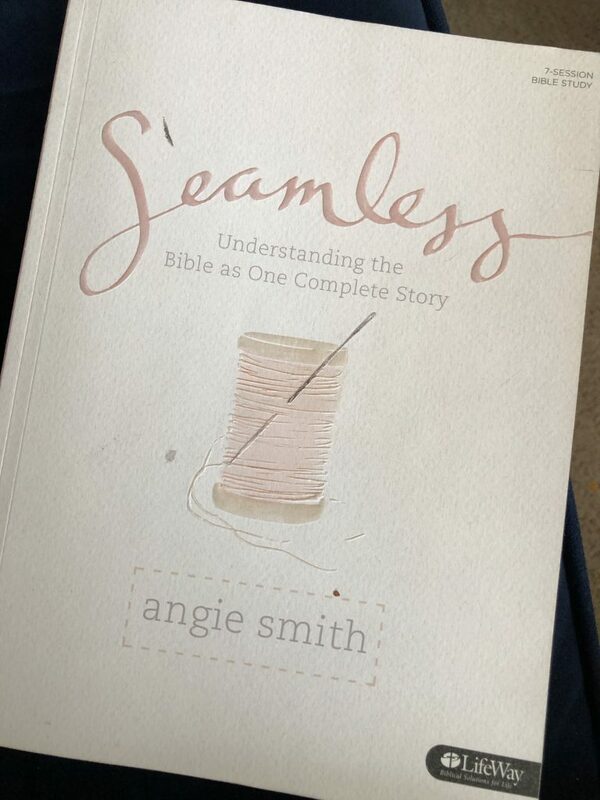 We’re all learning together and gaining a broader understanding of how the stories and books of the Bible all fit together. It has videos to accompany each week, but truthfully you don’t need those to get a lot out of this study. I highly recommend, no matter where you are in your faith walk! Freebies are always fun. I made a quick run to Ulta yesterday to pick up something and I was surprised at check out with a couple of freebies for my birthday! A mini-mascara and a moisturizer and I felt like I’d won the lottery LOL!